Creating great software architecture today requires effective methods and tools, an understanding of DevOps, continuous delivery, and integration, design, as well as Services. 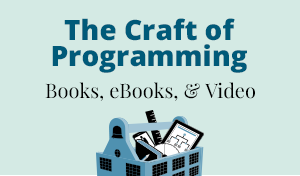 Check out these books, eBooks, and video to improve your software architecture. 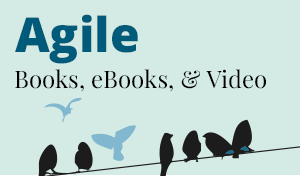 eBooks are delivered in EPUB, MOBI, and PDF formats. Free shipping in the US! Robert C. Martin teaches you how to apply the Dependency Rule to your software architecture, to create a more testable system..